There is a new jewel in JPMorgan’s crown. Mary Erdoes, chief executive for JPMorgan Asset Management, described the bank’s global wealth-management business as one of the most promising businesses at the financial behemoth in a presentation on Tuesday. The reason? 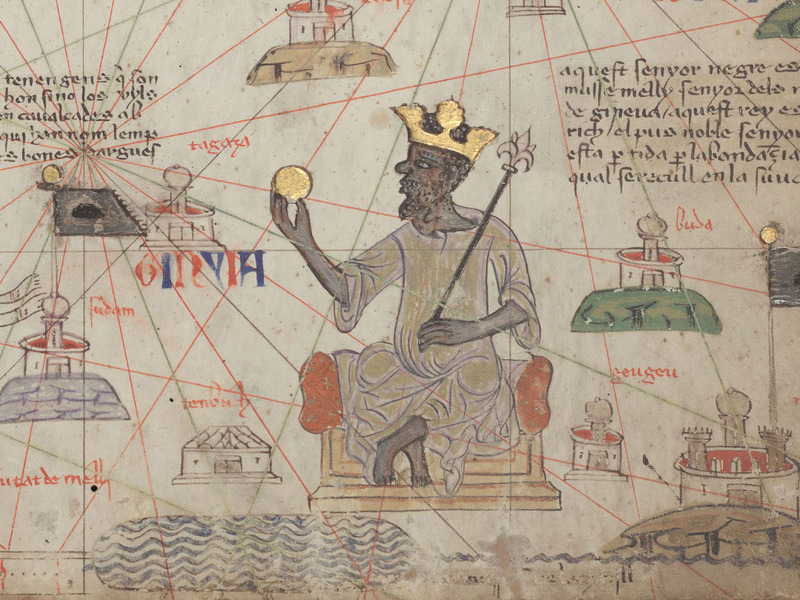 Mansa Musa might've been the richest man in history. There is a new jewel in JPMorgan's crown. Mary Erdoes, chief executive for JPMorgan Asset Management, described the bank's global wealth-management business as one of the most promising businesses at the financial behemoth in a presentation on Tuesday. The reason? JPMorgan is winning business with the hyper-rich. Erdoes said that JPMorgan has relationships with 50% of the world's deca-billionaires, or those who have in excess of $10 billion. According to Erdoes' presentation, the bank is a major lender to the world's "major families," with $110 billion in balances with that group. And as the slide below shows, 50% of client assets in JPMorgan's private bank are from clients with more than $100 million in wealth. JPMorgan is lending an increasing amount to its rich clients, with another slide in Erdoes' presentation showing the growth in the credit book. The global wealth-management business now has $113 billion loaned out and $147 billion in deposits. If that business were a bank in its own right, it would be the 11th largest in the US, she said.